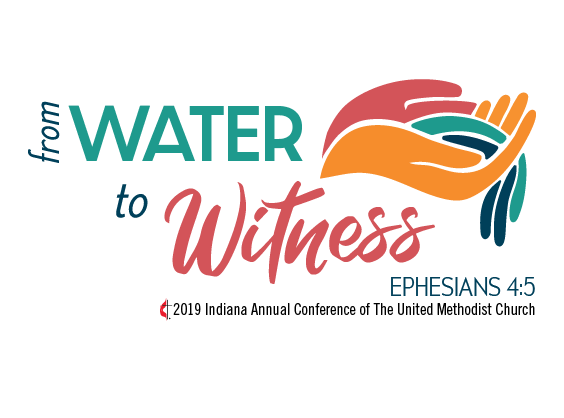 Annual Conference registration is now open. Vendor registration is now open. Housing registration is now open. Click on the link below or contact the Housing Bureau at 317-262-8191.